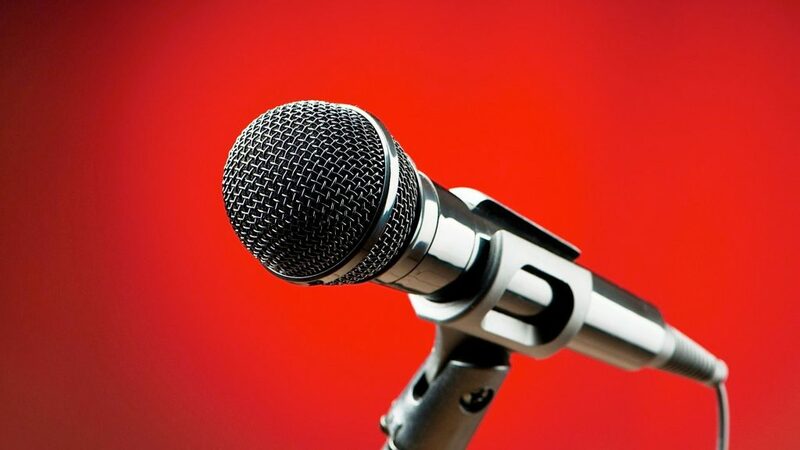 Sometimes, when developing an idea, I like to improvise into a microphone. Doing so often shakes loose some thoughts, and can even bring up new ideas that would never have occurred to me. I just turn on the recorder and start speaking. That’s what I did yesterday. Give it a go, it’s a useful tool to have. Think of it like writing but without the typing. 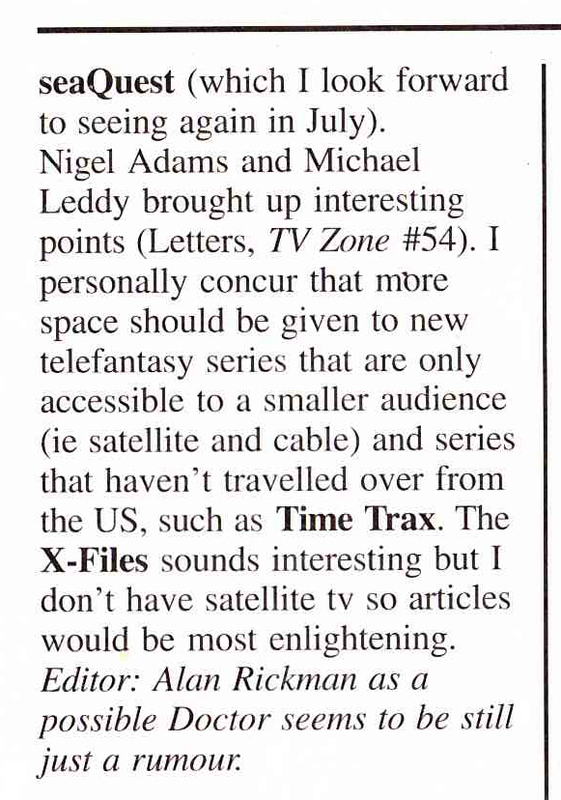 Another random delve into the Radio Times Guide To TV Comedy turns up a strong memory but little recollection of the CBBC sitcom Galopping Galaxies! 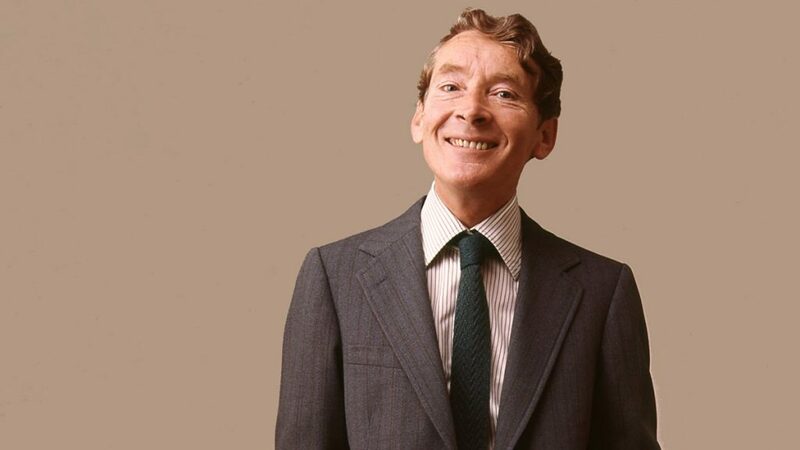 I sort of remembered the theme tune, but it was only when I saw the computer, and heard Kenneth Williams’ voice that I knew I had watched this as a kid. That’s pretty much all I remember though. It was created and written by Bob Block, who is better known as the creator of Rentaghost, and aired on the BBC for ten episodes in 1985-86. Apparently, there was even a Target novelisation of the show. 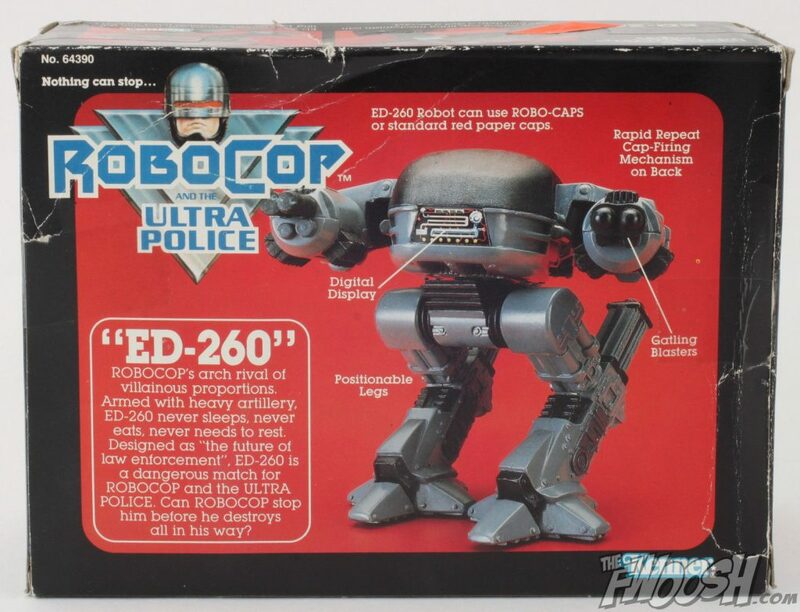 It turns out there was Robocop cartoon series. This one passed me by, or I’ve erased it from my memory. It does raise some questions. Does it show the origin story where Officer Murphy is shot a bazillion times? Does it have the bit where Dr Romano melts in acid? Does anyone buy anything for a dollar? As an idea for a kid’s show, it’s probably terrible. But the universe does make for some great merchandise, I’m sure. I do like the look of this toy though – it’s ED-260, the next generation of ED-209 (probably cos they didn’t have the rights?). Anyway, for what it’s worth, the show was made by Marvel, animated by AKOM, and aired in syndication at the end of 1988. Alan Rickman Was Going To Be Doctor Who? I popped open another vintage magazine from the pile this morning. It’s been a while, and the pile has just been sat there, so it was time for another delve. 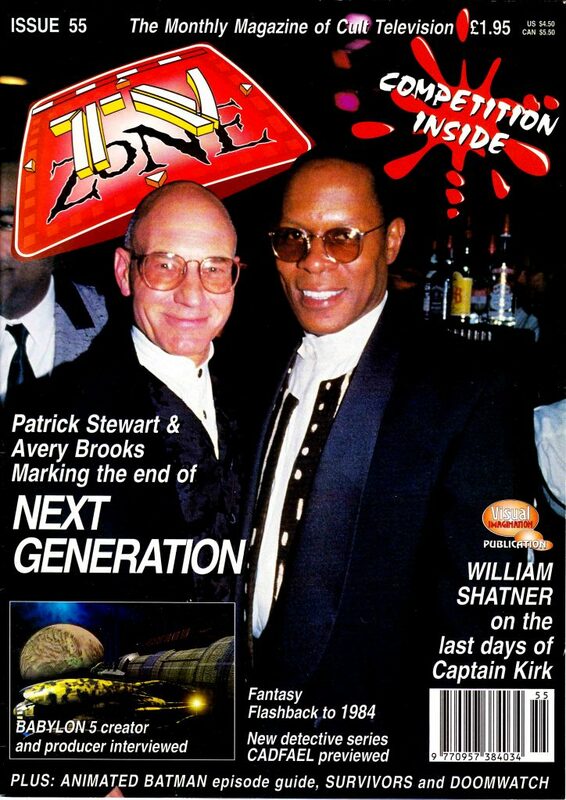 This time, I picked TV Zone #55 from June of 1994. Here’s the cover, just to tease you with some of the excellent content, because we’re going to focus on a single line in a letter instead. So, over to the letters page, and we find this nugget. 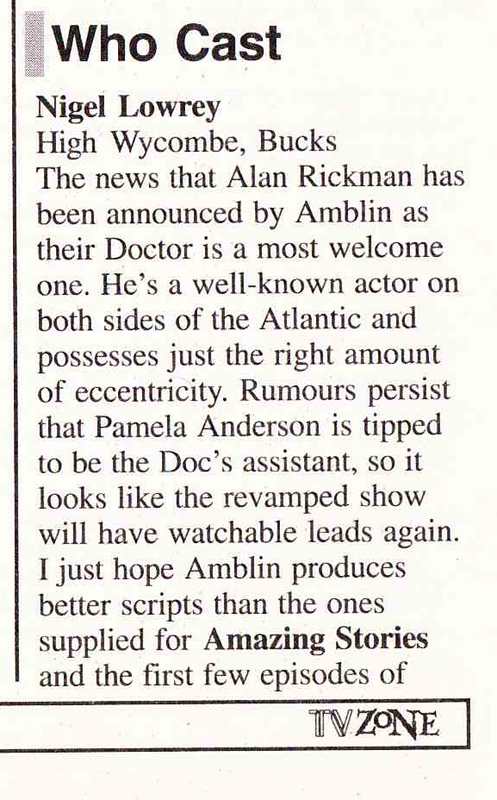 This is when Doctor Who’s future was still in limbo, before Amblin made the TV movie with Paul McGann, and I expect rumours about it were rife, even in pre-internet(ish) days. 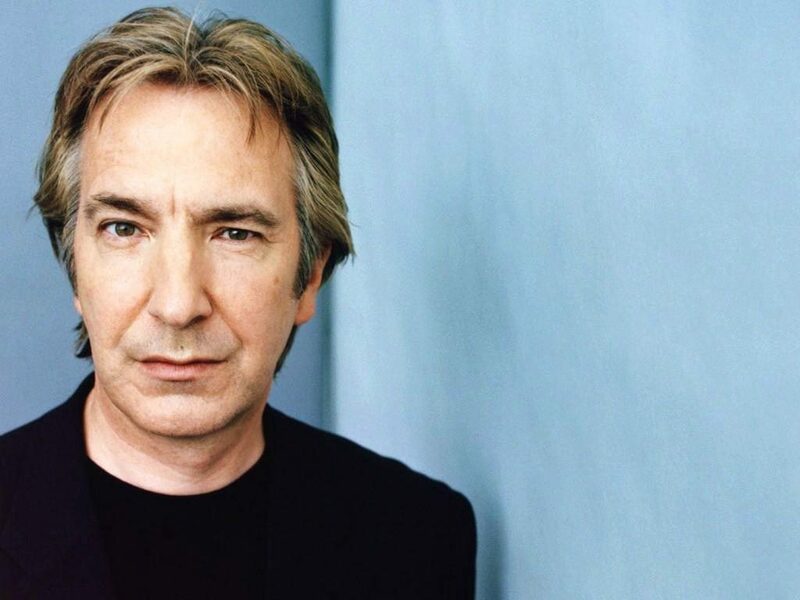 Pamela Anderson, and digs at other Amblin projects aside, the idea of Alan Rickman as the Doctor must have been intriguing, and exciting, back then. Unsure whether it rang true or not, I did some Google-Fu, and came across this article. It turns out, it may well have been true. After a ten year gestation period, when a company called Daltenreys Limited gained the movie rights to Doctor Who, they were finally scuppered by the Amblin deal. During that time though, they had lined up various actors for the lead, including DUDLEY MOORE, of all people, and gone through a few scripts, and a few directors, including Richard Lester and Leonard Nimoy. But by 6th April 1994, the rights reverted back to the BBC, and all plans were off. Even with Alan Rickman in what they called ‘negotiations’. Daltenreys Limited thought that they had been deliberately strung along by the BBC in favour of the Spielberg deal, and decided to sue. I’d have liked to see Dudley Moore as The Doctor regenerate into Alan Rickman. Buck Henry won an Academy Award for his screenplay for The Graduate, and co-created the smash hit TV show Get Smart with Mel Brooks. In amongst that though, he created two much more short-lived shows, Quark and Captain Nice. Quark aired as a mid-season replacement on ABC in February of 1978, and was cancelled less than three months and eight episodes later. It starred Richard Benjamin, as the commander of a trash collecting space ship. As you can see from the title sequence, it was a clear parody of Star Trek – listen again the music – as well as 2001: A Space Odyssey and Star Wars. It’s on DVD and YouTube if you want to see it for yourself. 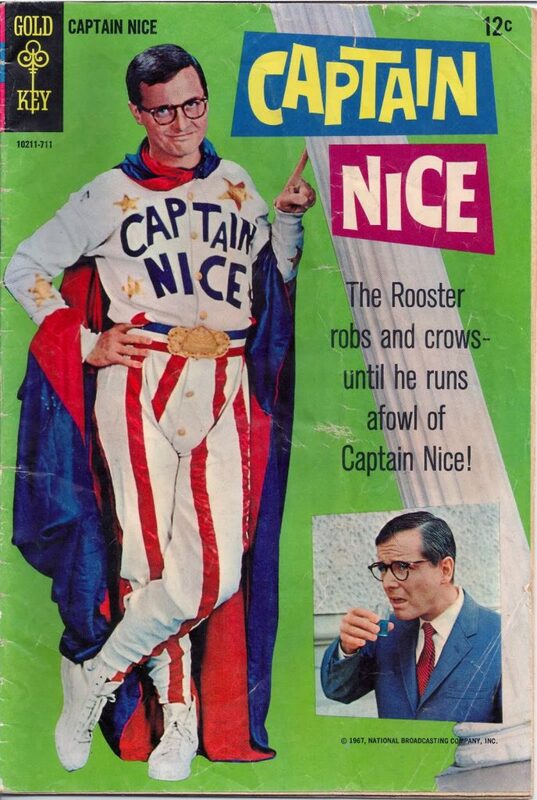 A decade earlier, Henry tried his luck with Captain Nice, which happened to air at the same time as CBS’s Mr. Terrific (well, half an hour before it actually).